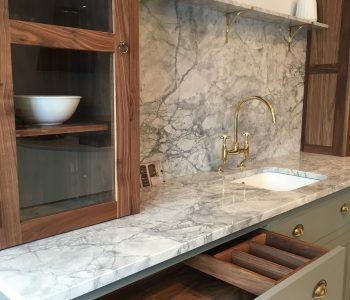 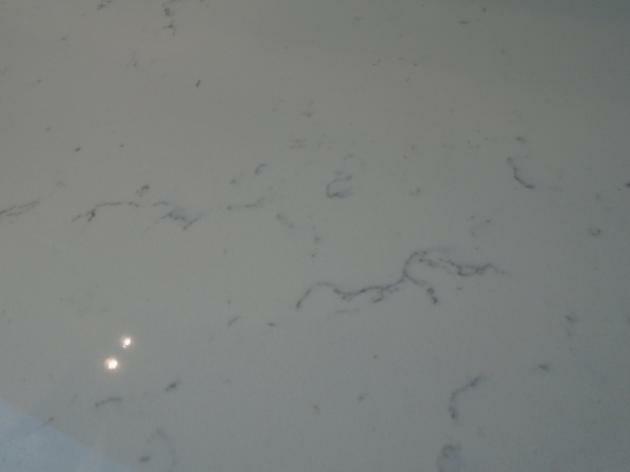 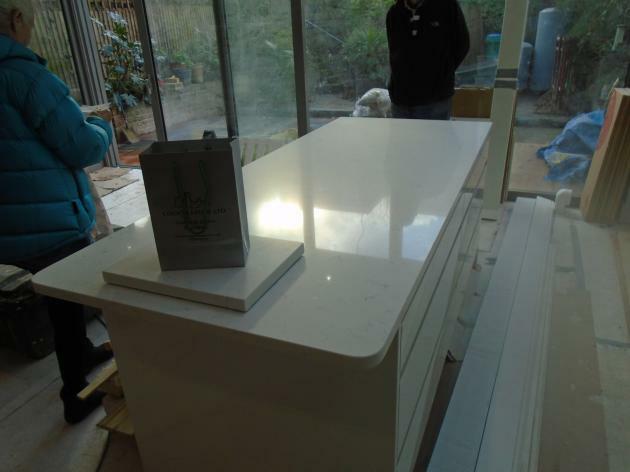 County Stone went to install ‘Carrara Quartz’ worktops to a customers kitchen in London last week. 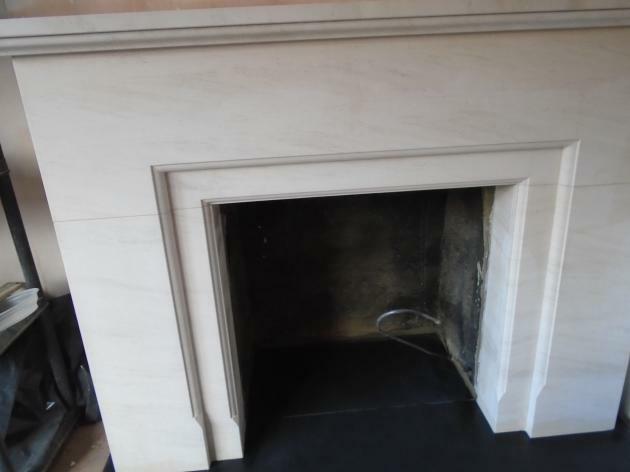 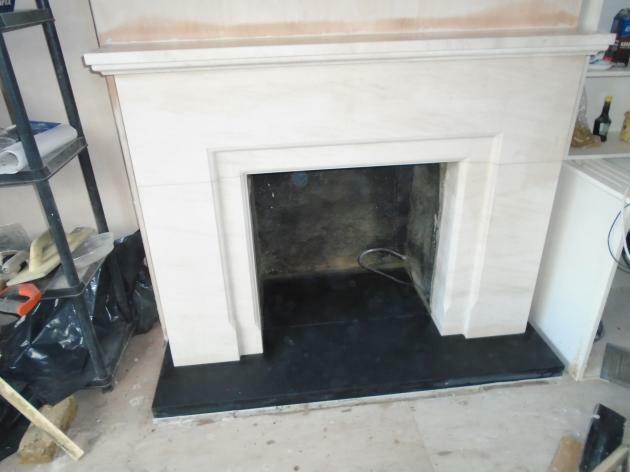 Alongside the kitchen, a limestone fire surround and slate hearth was fitted in the customers home. 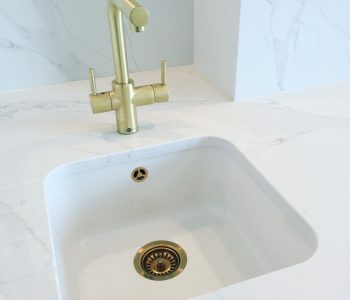 Carrara quartz is very popular, mimicking the natural movement of marble, however more durable, easy to clean and cost effective. 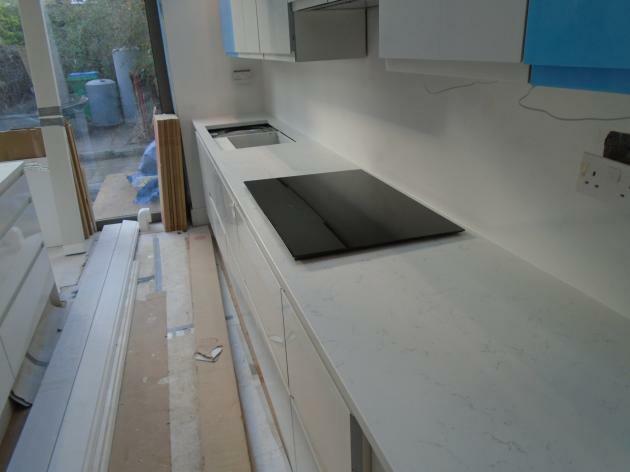 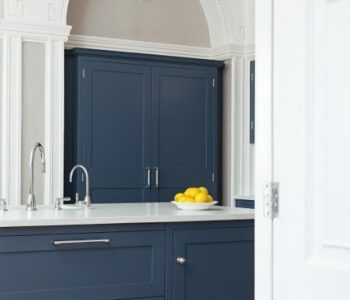 This stone is very versatile and suits both modern and traditional kitchens. 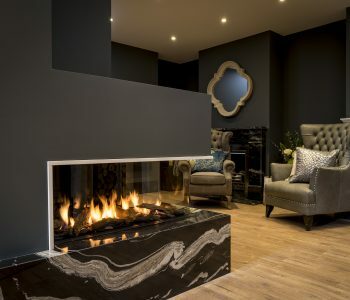 All our fireplaces are hand made from the finest limestone to produce a smooth and classic finish whilst we use the dark strength of slate and granite for the hearths, offering a two-tone centre piece that will complete any room.